Holistic medicine, a comprehensive approach to medical treatment that aims to optimize a patient’s physical, nutritional, environmental and physical health, is gaining in popularity. Holistic nutritionists help clients reach maximum levels of energy and health by planning natural, balanced diets, and are an integral part of the holistic practice. This article outlines the earning potential and employment outlook for the occupation. The U.S. Bureau of Labor Statistics (BLS) places the median annual earnings of nutritionists at $46,980. According to BLS, the lowest 10 percent of dieticians earned less than $29,860 in May 2006, and the highest 10 percent made annual salaries of more than $68,330. BLS does not differentiate between nutritionists and holistic nutritionists. The Toronto-based Institute of Holistic Nutrition estimates that starting salaries for holistic nutritionists range from $40,000. to $55,000. The salary of a nutritionist is commensurate with work experience. According to Payscale.com, the average annual earnings for nutritionists with between one and four years of working experience falls between $29,000 and $41,000 annually. The median salary range increases to $46,000 through $86,000 for nutritionists with more than 20 years experience. In addition to working experience, geographic location can also impact the salary of a holistic nutritionist. Dieticians and nutritionists working in metropolitan environments typically earn higher salaries than those operating out of rural areas, according to BLS. The industry in which a nutritionist is employed can also impact earnings. Nutritionists employed by research institutions earn, on average, $60,200 annually, according to BLS. The salary of those working in clinics averages $45,000. In the face of the skyrocketing rates of diabetes, obesity and heart disease, Americans are paying closer attention to the nutritious value of the foods they consume. As more and more Americans become health conscious, the demand for trained professionals who can assist them in making healthy food choices will increase as well. As such, the employment outlook for nutritionist and dieticians is promising, according to BLS. In fact, BLS estimates that employment of nutritionists will increase at a rate of nine percent through 2016. 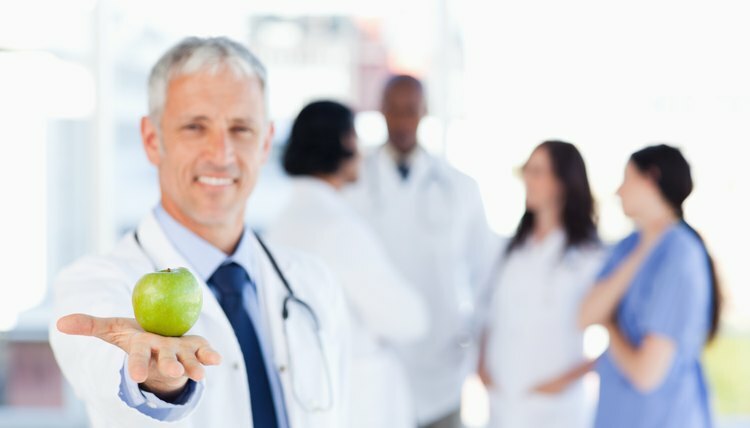 By 2016 there will be 4,900 more nutritionist jobs than there were in 2006. Owens, Alyssa. "Holistic Nutritionist Salary." 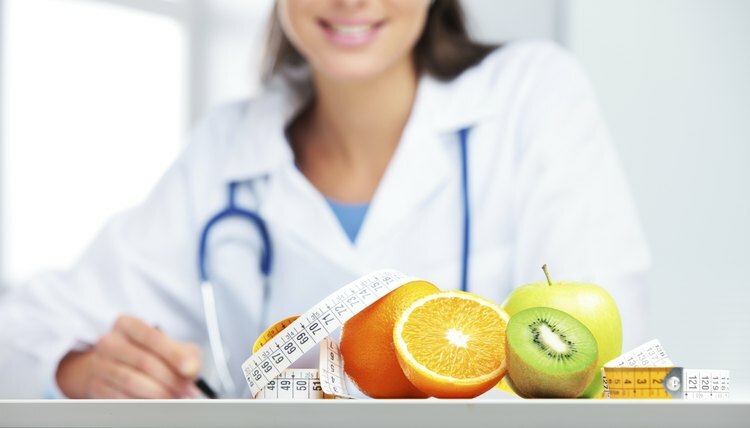 , https://careertrend.com/about-5509692-holistic-nutritionist-salary.html. 05 July 2017.